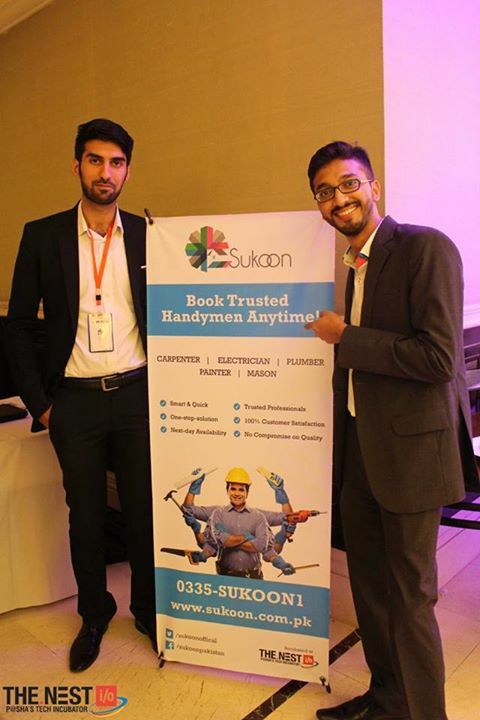 Karachi, Pakistan, 26th January: Karachi based startup, Sukoon.com.pk, an online, one stop solution for hiring highly skilled and background verified workers (electricians, plumbers, masons, carpenters and painters), has secured its seed investment, making it the highest valued startup from The Nest i/o and highest valued online repairs company of Pakistan. The round was led by Crescent Ventures as the lead investor, followed by TIE Islamabad Angel Fund and Dotzero Ventures. This investment is not only the first investment secured by a Pakistani startup in 2016 but also the first investment of its kind by TIE Islamabad Angel Fund and Crescent Group’s venture arm, Crescent Ventures. The investment is a co-investment of 3 investors from Karachi, Lahore and Islamabad. The terms of the deal have been kept confidential but according to the company, Yusuf Hussain will be taking a board seat and the investors will have a non-controlling minority stake. It is also important to note that since these investors belong to 3 different cities, they have critically evaluated all noteworthy similar companies working on online home repairs in Pakistan and then decided to invest in Sukoon. This clearly shows the confidence of the investors in Sukoon and also depicts how healthy and closely knitted the tech startup ecosystem in Pakistan is. 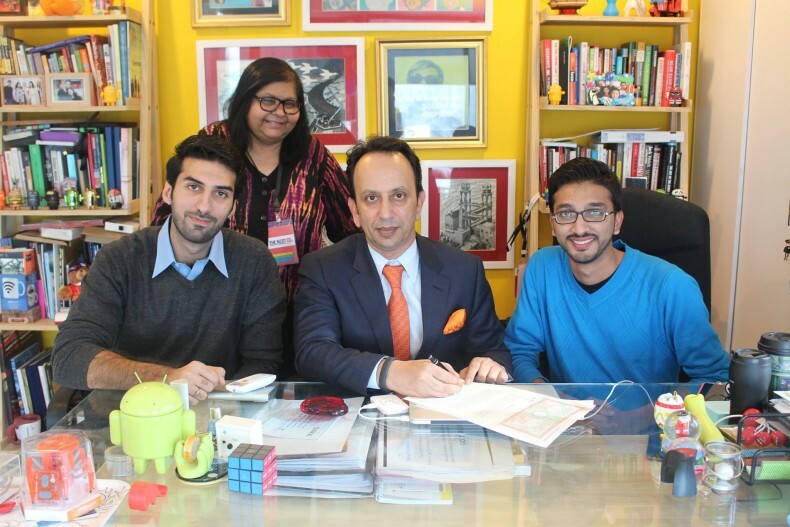 Mr Humayun Mazhar, who is also the lead investor, shared his thoughts while signing the deal.